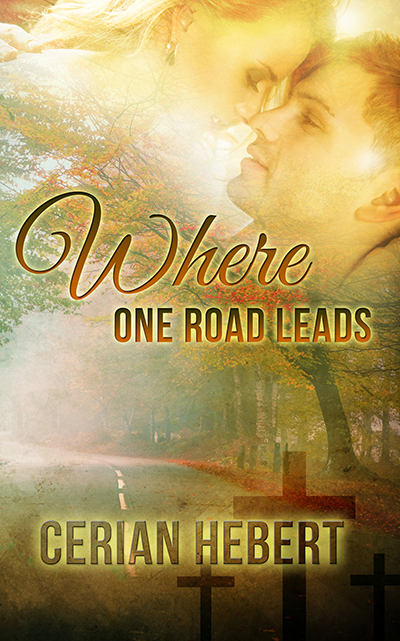 I’m very pleased to announce that Where One Road Leads is available now for pre-order at Amazon! It will be re-released on June 10th, but you can put in your order early! You can go to pre-order at AMAZON!